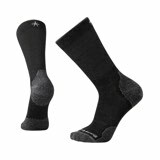 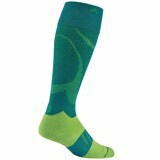 The Point6 Ski Blizzard Ultra Light Over-the-Calf Socks. 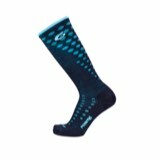 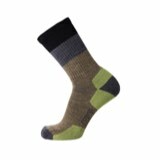 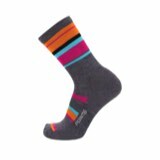 An ultra light, high performance ski sock with no cushioning. 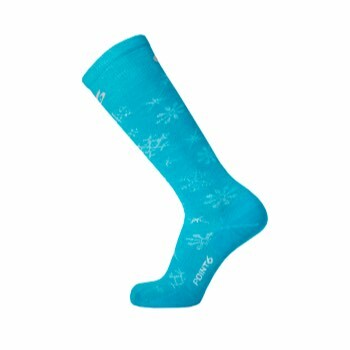 This super light style is ideal for tight fitting ski boots or for warm days when no extra insulation is needed.